We have had a strong year for the young actors in the movies. So much so that it was tough picking the one who would earn this award. Specifically, the “I See Kid Actor” Award goes to an actor under 18 years old. The older actors playing young people do not count (sorry Tom Holland). I have narrowed the list to eight performances and I probably missed some. #3. Isabela Moner (Instant Family)- she was 17 and still qualifies. #2. Millicent Simmonds (A Quiet Place)- would have won this in other years. She was amazing in this movie. 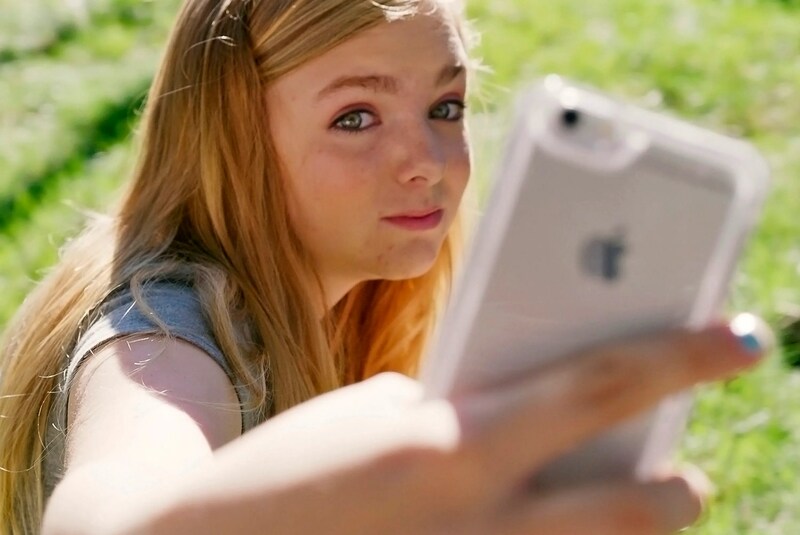 Elsie carried the surprising and entertaining film Eighth Grade with such poise and brilliance. I still can feel how tense I felt, how absolutely scared I was when she was in the back seat of that car (you know what I am talking about if you saw this movie). She was as real as any eighth grade girl could be. She is the reason that this film is as great as it is.